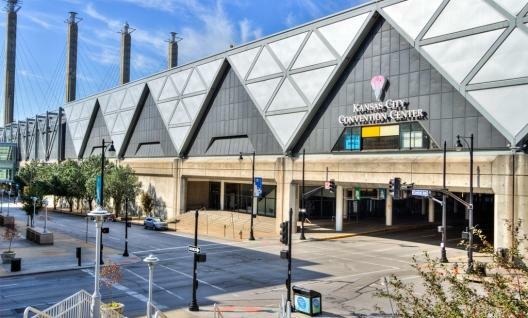 There's been a lively debate surrounding the proposed downtown convention hotel in Kansas City. The $311 million development would cost the city $35 million to land, according to city documents. The project would receive some tax breaks from the city, which also will provide some tax revenue to help finance the project. As the discussion continues about how much the hotel will cost taxpayers and how much real revenue it's expected to attract to the area, we looked back at some some other development projects to see how much the city still owes. 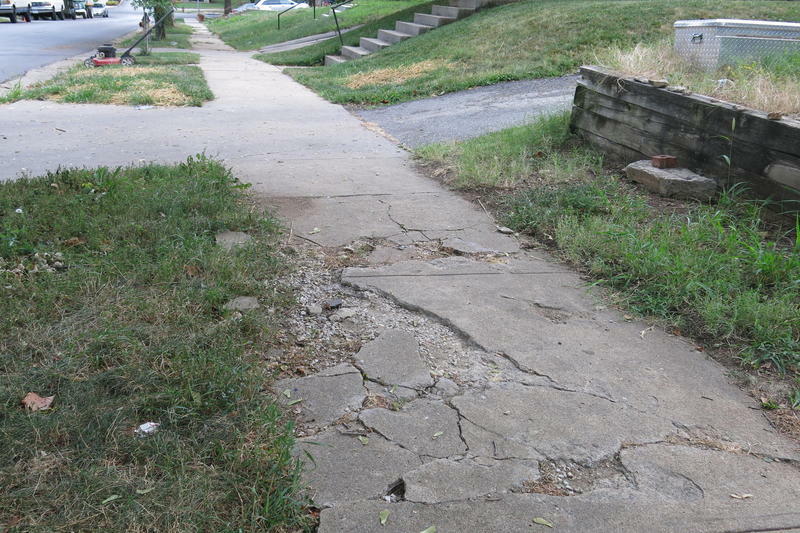 The Kansas City Council has endorsed a plan to make part of Troost Avenue more neighborhood friendly. The plan, which received unanimous approval Thursday, lays out a set of design standards for commercial and residential development along the corridor — from 22nd Street to Brush Creek Boulevard. The newly elected Kansas City Council features a lot of new blood— six out of the 12 members have never served on the council before. In the spirit of getting to know our newly elected council men and women, we asked them — what is the greatest challenge facing Kansas City as you start your term? 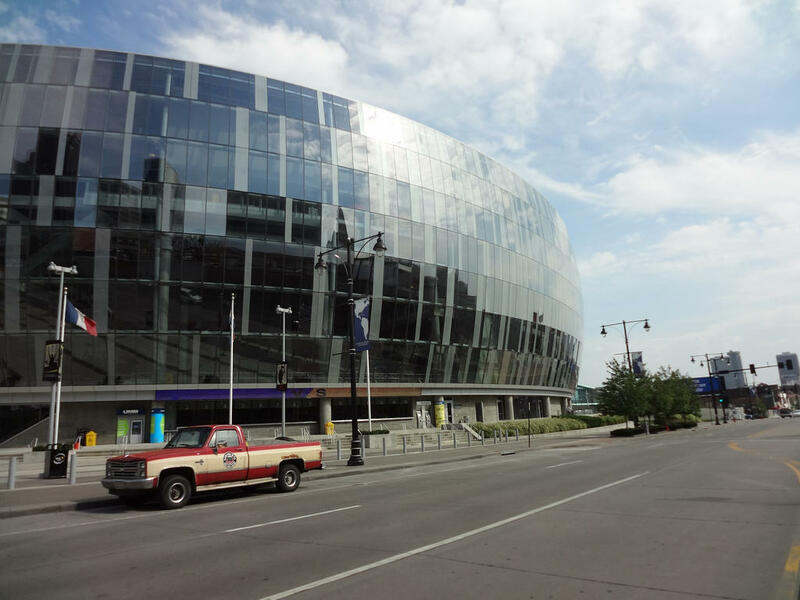 It's been estimated that Kansas City has lost out on $3 billion worth of business over the last ten years because of convention commerce that’s vanished. 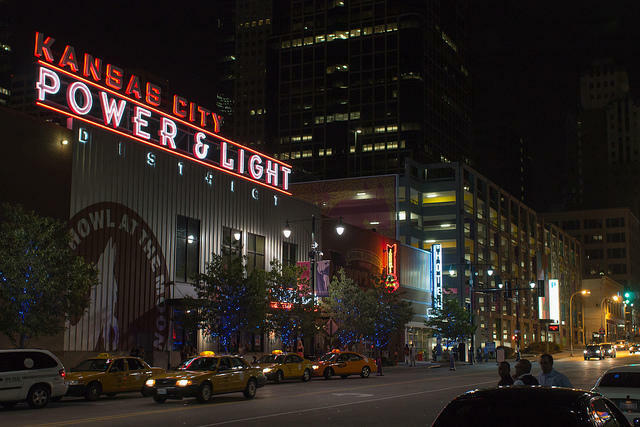 The city’s proposed downtown convention hotel is supposed to be the answer, but is the $302 million project going to deliver the economic impact it promises? Steve Vockrodt is a reporter for The Pitch. Patrick Tuohey is the Western Missouri Field Manager for the Show-Me Institute.